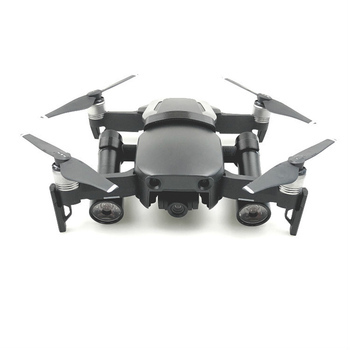 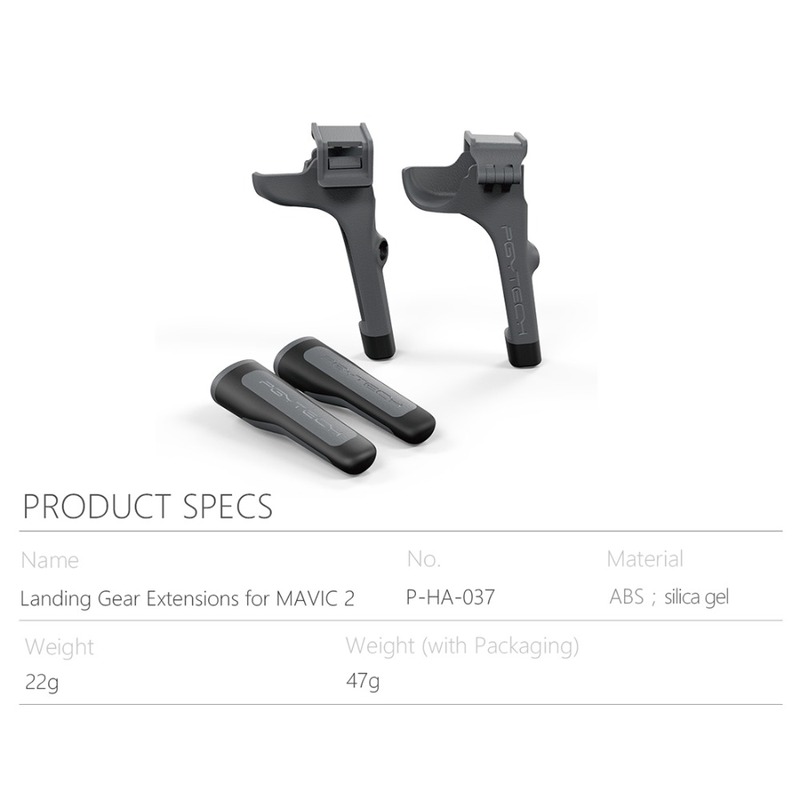 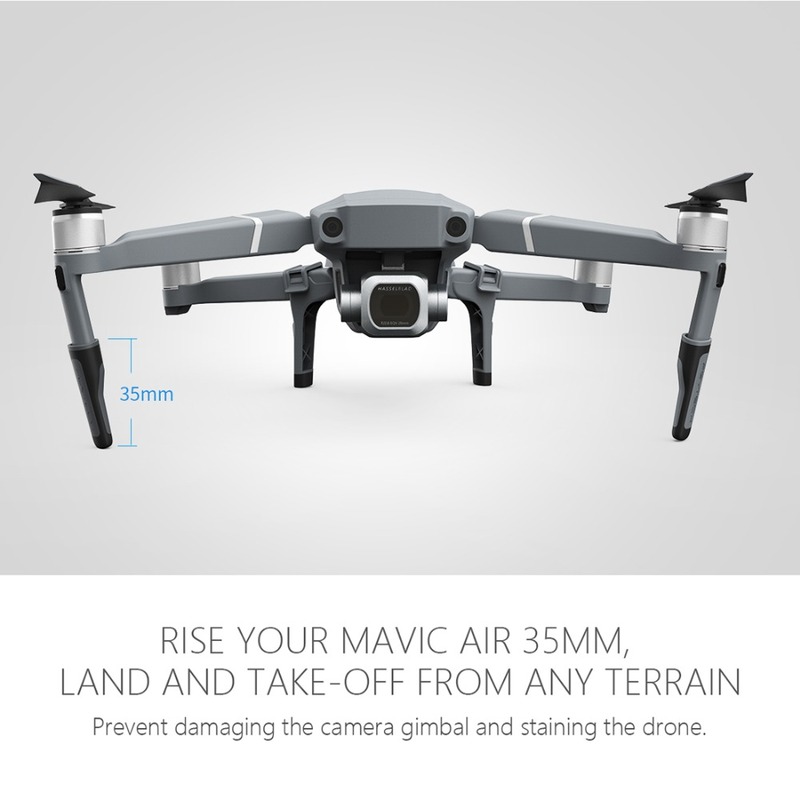 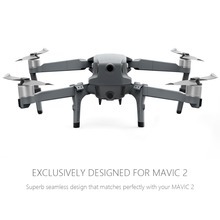 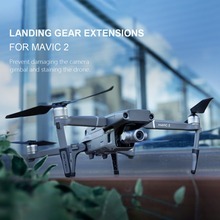 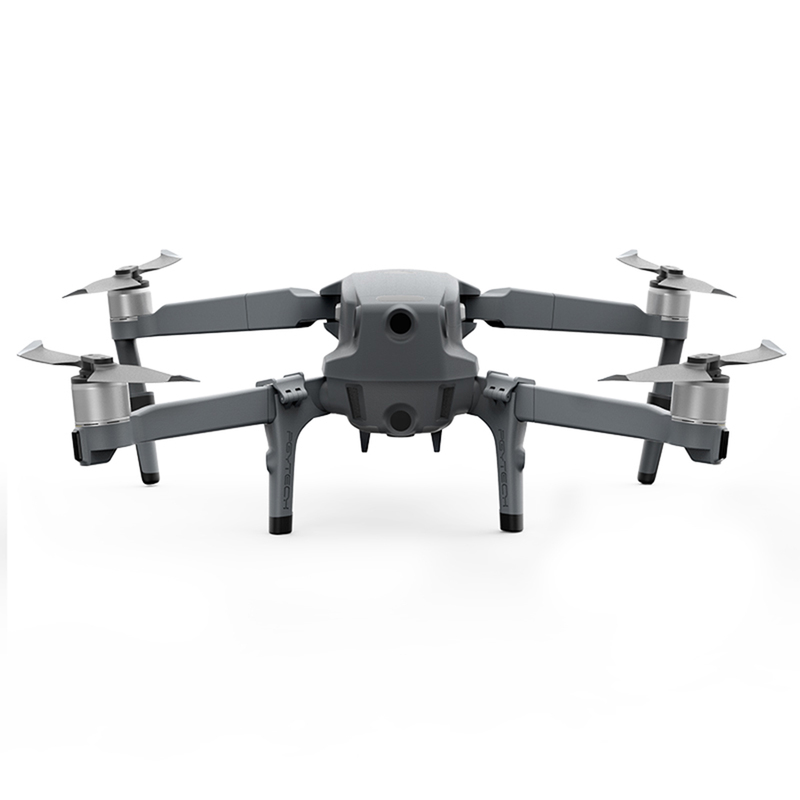 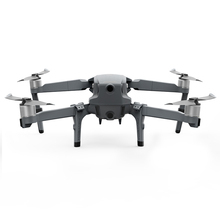 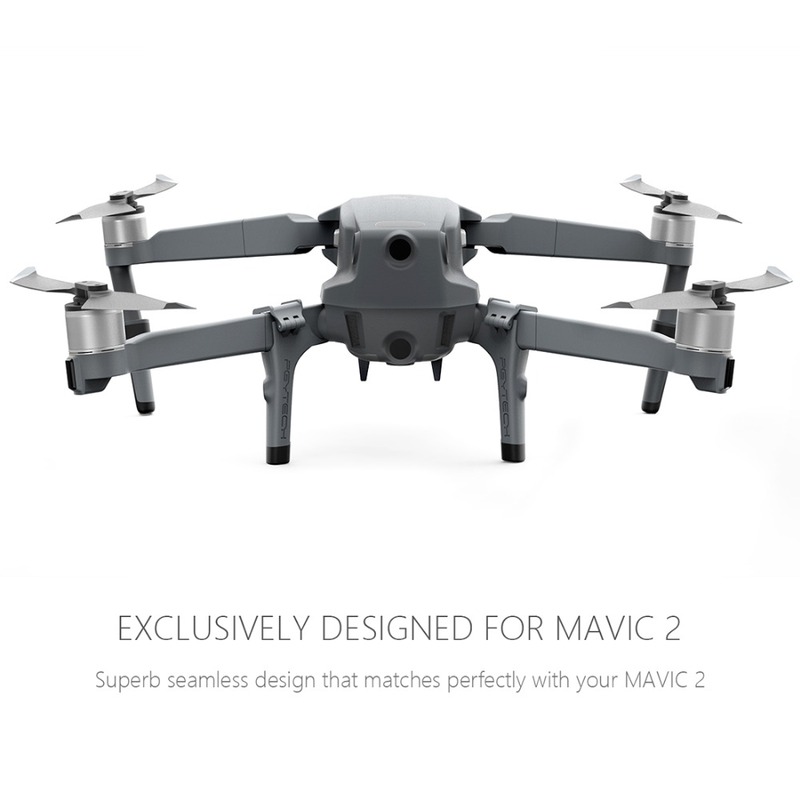 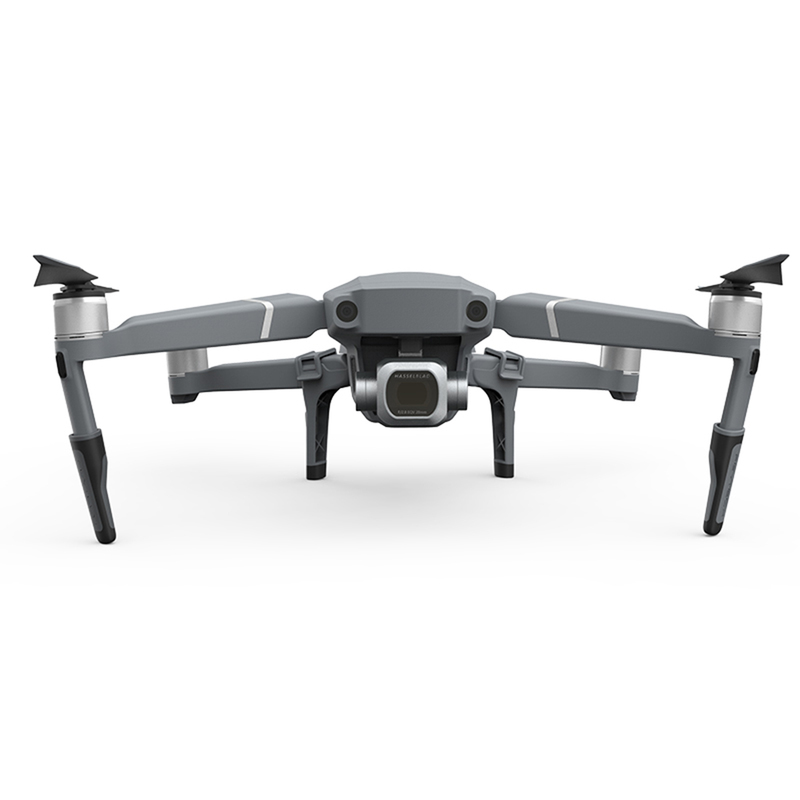 .Designed for DJI MAVIC 2 PRO/MAVIC 2 ZOOM, the same industrial design, the fuselage is just right fusion, coordination and beauty. 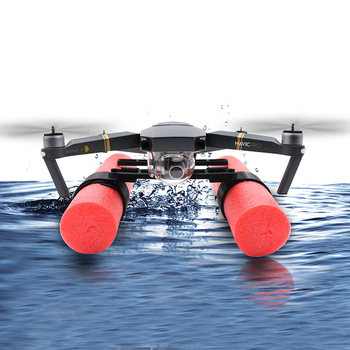 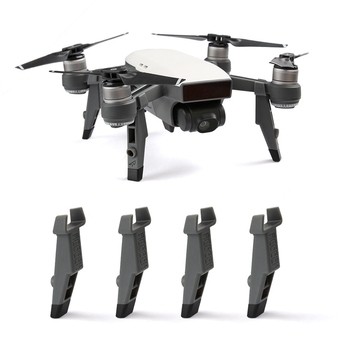 .The heightening landing gear can effectively increase the height of 35mm, and it can still take off and land in the uneven environment of the ground. 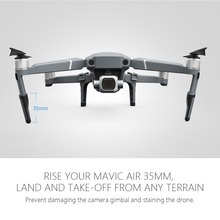 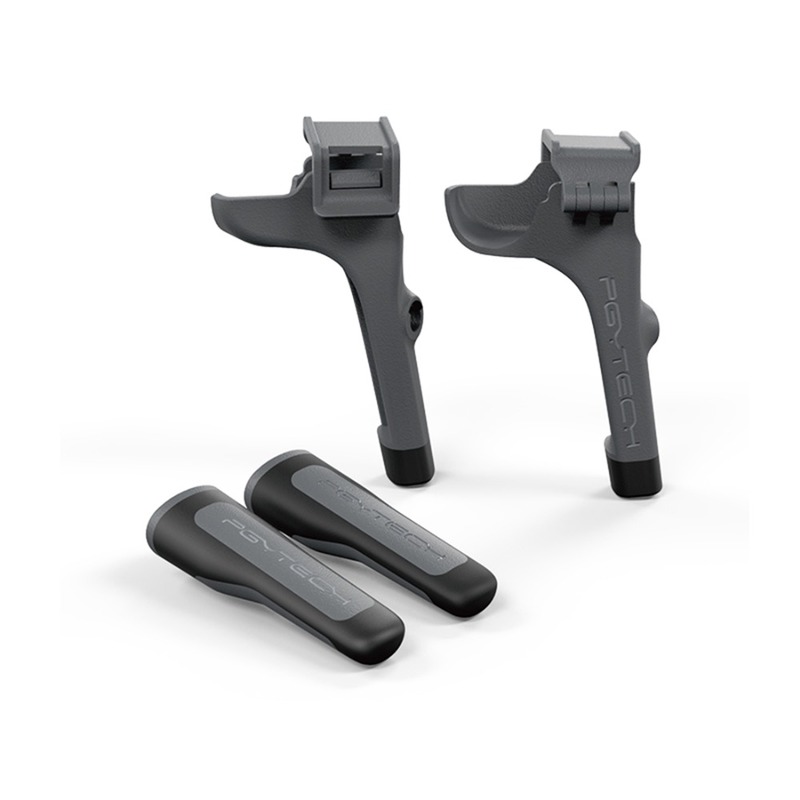 .It can avoid the ground debris in the aircraft when landing and landing, or damage the gimbal.